Thomas Heaton shows a good example of sensible decision making in a vlog. Mountain safety, weather and planning ahead to equip yourself with extra confidence and provide more options. In this article I give some sound advise on how to give yourself more confidence when heading out into the hills. Part 2 of a two part series on Long Exposure Photography. A simple step by step guide to 10 stop exposures in the field. Also lots of useful links. 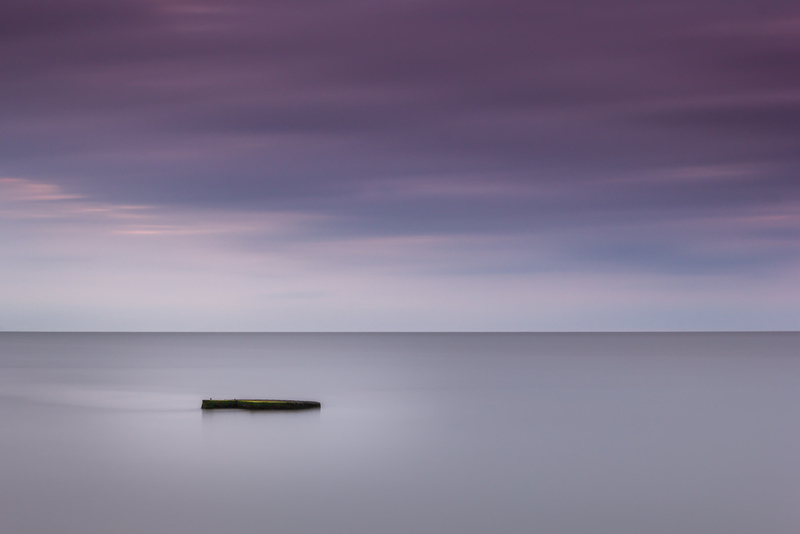 Part 1 of a two part series on Long Exposure Photography. Everything I've learnt along the way from equipment, tips & tricks to the Do's & Don'ts. Also lots of useful links. I'm guilty of it myself, I find myself getting a little complacent at times, lazy in the knowledge that mistakes can be corrected either after the initial composition or during the post processing. This excellent piece from Valerie Jardin is a must read for anyone who wants to improve their photography or simply remind themselves of the aspects of the often overlooked essential areas of basic photography.